I hack and tap into surveillance cameras, public webcams, and CCTV feeds in pursuit of the “classical” picturesque landscape and the sublime. These images interrogate how surveillance technology has changed our relationship to—and understanding of—landscape and place in the current geopolitical climate. The resulting visual product becomes dislocated from its automated origins and leads to an investigation of land, of borders, and power. This moment in history represents an important juncture when a thirty-year tradition continues to play a vital role, while the lives of these youth hang in the balance between imminent, broad social acceptance and historical, outright discrimination and oppression. 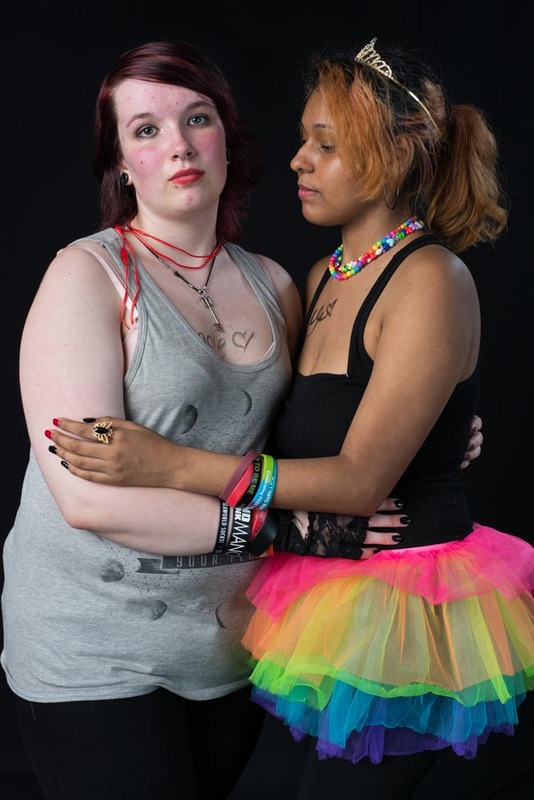 These images are the result of a ten-year project photographing the Boston Alliance of Gay & Lesbian Youth (BAGLY) Prom. 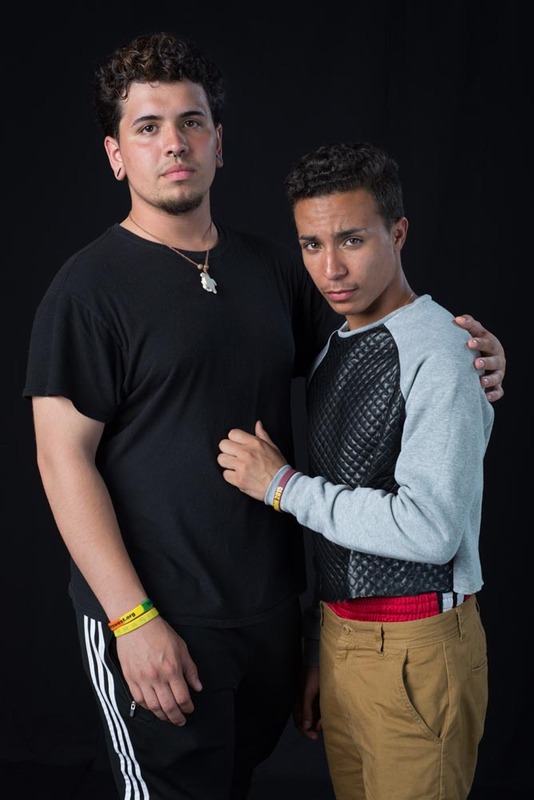 BAGLY provides a safe haven for youth who, even in these progressive times, are outsiders in their own youth culture and who may not yet have a foothold in adult gay culture. Selecting work for the CENTER Awards has been both a challenge and an exciting process. In many respects the award shows something of where the camera is being pointed today, and has been a fabulous journey for me from Australia. 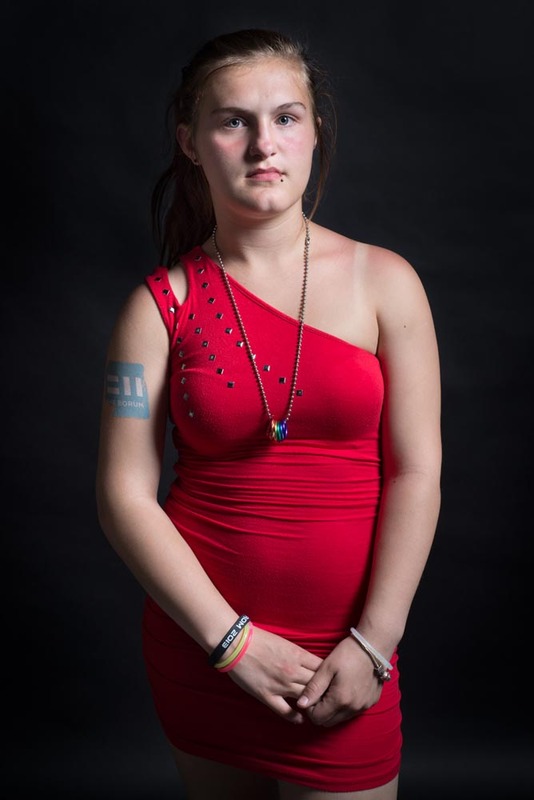 Each of these series I have selected responds to an issue of current relevance: the personal cost of political repression in the winning series; the ubiquitous presence of surveillance, even of the uninhabited landscape, in the second place winner, and the surge of young people seeking recognition for their identity as the third place winner. Damaging photographs on purpose is always dramatic, but often seems gratuitous. However in the splendid works that I have selected as the first place winning series, It's Hard to Kill, the drama is well founded, given the personal and political background of the series. The violence perpetrated on the photographs, through controlled and skilled burning functions as a surprisingly majestic and dynamic formal addition to each photograph. Burning misshapes the photographic paper, introducing random but miraculous effects of colour and pattern. The final photographs seem to catch the drama of destruction at different points, from an initial burning through to total destruction of the object. In some cases, the burnt section acts as a ghostly figurative addition to the historic scene. 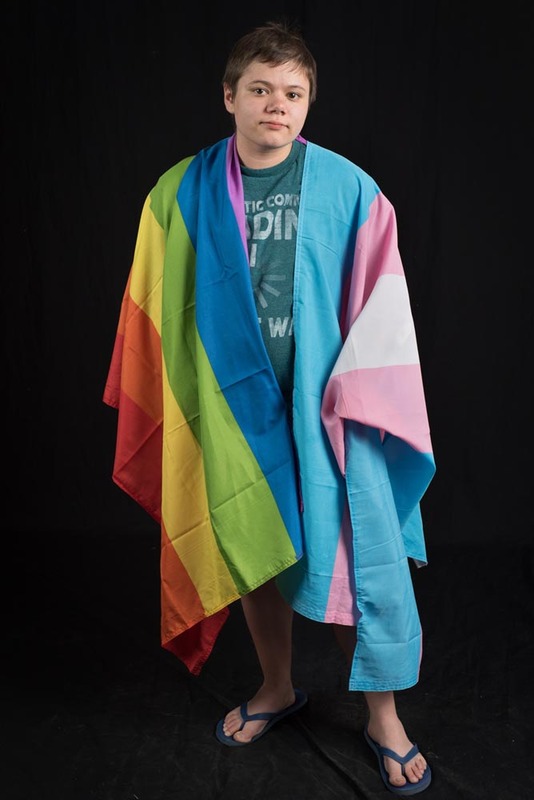 In this act of 'objectifying' the photograph, the artist weaves their personal significance with an ability to communicate the repression of his or her community to a wide audience. No Man's Land: Views From a Surveillance State is a remarkable project, where surveillance footage, nefariously obtained, is re-presented for its traditional pictorial values, hearkening back to earlier modes of photography and the picturesque landscape. I have selected these curiously beautiful and enigmatic landscapes as my second place winner. The disjuncture between this origin and reference to landscape traditions becomes apparent and insightful on knowing the source of the images, namely surveillance footage. This series opens up many questions, not least of which what is the existential function of this material? 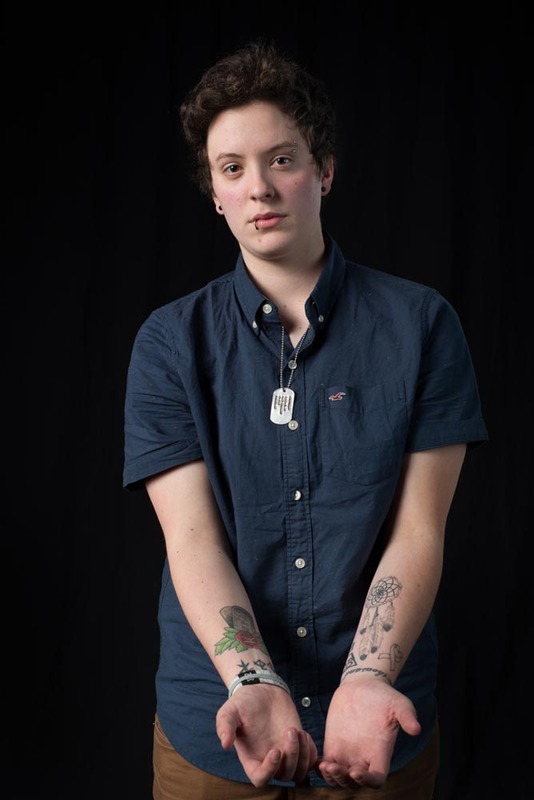 For the third place winner, the dignity with which portraits of young LGBTIQ people are taken, the respect of the photographer and the willingness of the subject to be open to the process is quite remarkable. 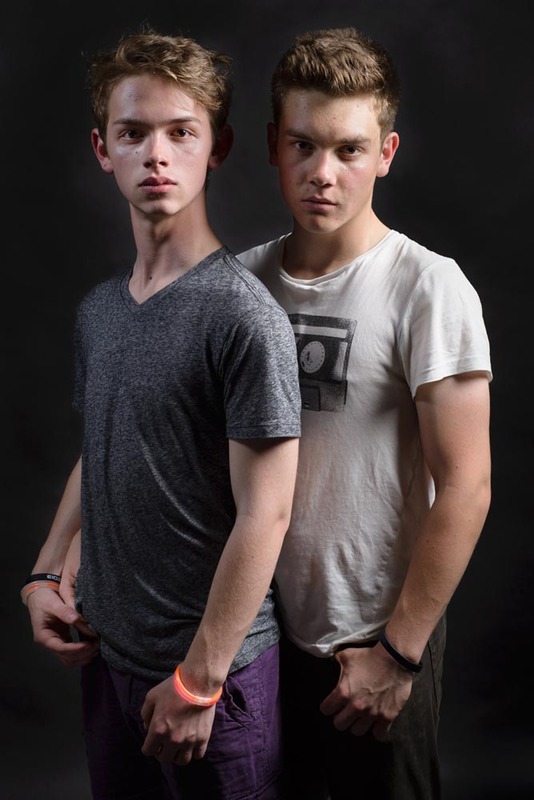 Across the series, Hanging in the Balance, Portraits from the BAGLY Prom, each subject is represented in a unique manner, which I imagine arises through active participation by the sitter, in shaping the resulting work. Sometimes single, and sometimes in pairs, the logic of each image seems to arise from a unique individual. Uncommonly open to the viewer, this is a truly valuable collaboration between subject and photographer, in documenting an important time of life and declaration of identity.